How do you remove the oem style bed rail caps? I know they aren't the most popular style, but I might be able to snag a set from a local junkyard. It's been a while since I had a Ranger with those, but I think there's either a bunch of screws under the bedrail lip or just the metal or plastic compression clips. See if you can google some pics of them and maybe get to see the bottom side. Sorry I'm not much help. 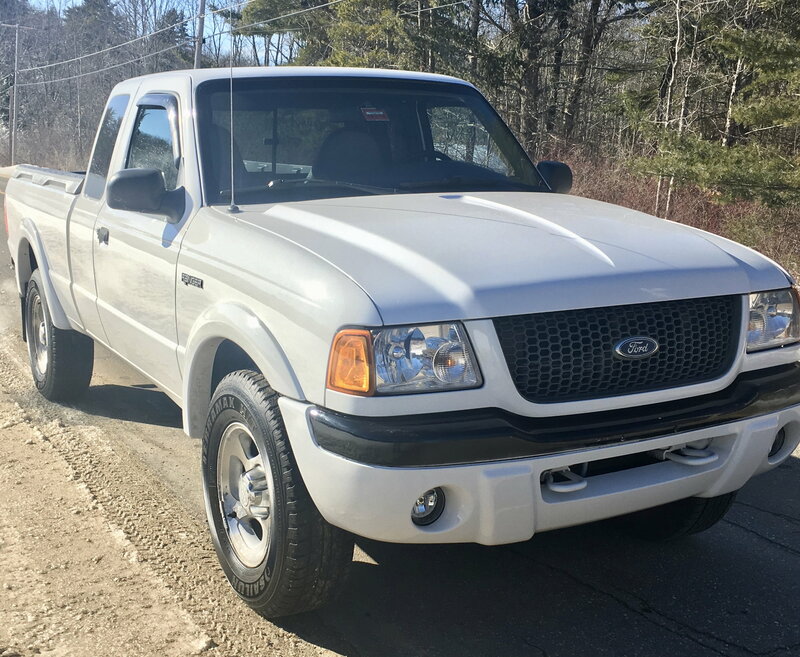 I just bought an 01 EDGE 4x4 ext.cab and I think it has the style you are talking about. When I was looking at the truck asked the guy selling it to me: he said there is several small ALLEN WRENCH bolts on the bed-side of each rail. I've not yet gotten the truck (4 more days?) so cannot see for myself right now, but happy to check if you ask me again after. Call me crazy but I think those factory caps look good... I've been looking for a set too. i'm removing mine probably tomorrow. would you like to buy them? These are kind of tricky to get off without screwing them up. You pop the plastic caps off on the insides, then there is allen bolt hidden underneath the plastic cap. They can be seized up so you will need to be careful. Take a battery powered impact ratchet to help with getting the allen head bolts out without damaging them. Once you have the bolts out. There are plastic pieces that fit in the bed stakes, start at the back and lift straight up about 2-3 inches then wiggle the front slightly. Don't lift the front portion straight up or you will break the internal tabs. Take a long screwdriver and gently put pressure as to not break the internal tabs and gently wiggle them out. You don't want to break the front tabs or they won't sit nice and flush against the front of the bed. I have found quite a few sets where people just ripped them off and f-ed them all up. I got them off in really good condition- i guess i was lucky as the previous owner had greased the threads on the allen screws so they backed-out nicely. HEY- looking at your small picture next to your name- red ranger? are those lights mounted on the front bumper? mind giving me a description of how and particularly WHO makes the lights that are thin enough to fit? or did you build a bracket that bolts in behind somewhere? Apex keeper. I have a set. Took off when brand new. You can have them. Are you in Ewing NJ? Where to find Diamond Plate Bed Rail Caps? EGR bed rail caps - Under $50 - Nice! Quick Reply: Removing oem bed rail caps?